The 2019 Season is just around the corner and Brians Golf Works has been getting ready. We’ve updated our Launch Monitor, calibrated all of our clubmaking machines and added some new shop equipment. Now is the time to get your clubs ready! 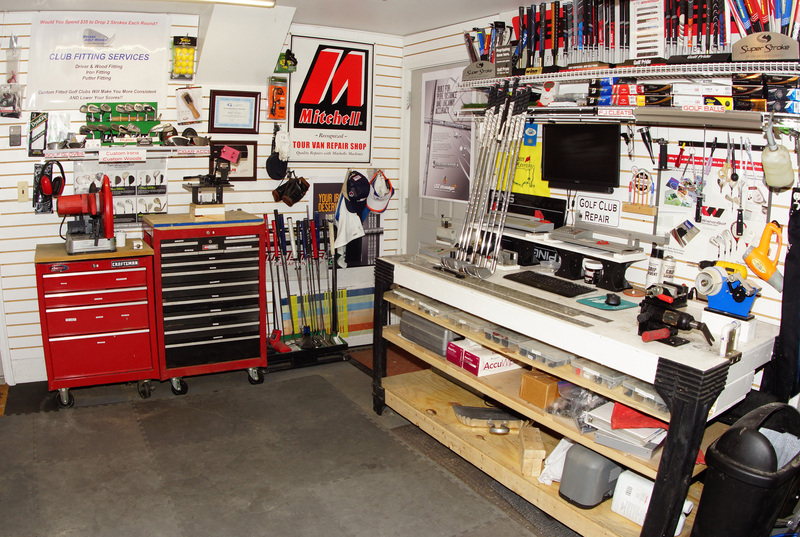 Need new clubs, grips, repairs or adjustments? BGW is Open for business and ready to take care of all of your equipments needs! Swing Science, Saqra, Epon and Vega. 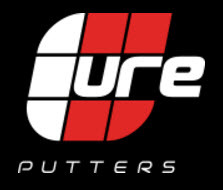 Fitting Services for Drivers, Woods, Irons and Putters.